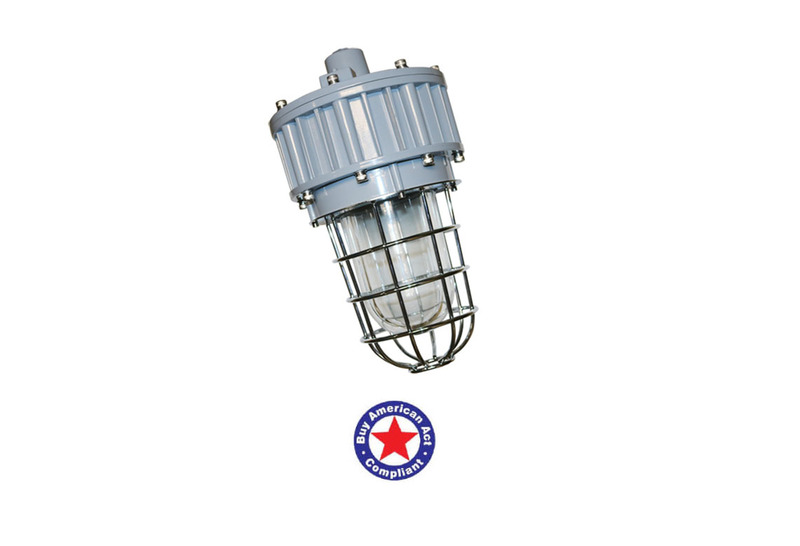 Certified Explosion Proof/ Hazardous Location LED Lighting for any hazardous location application! 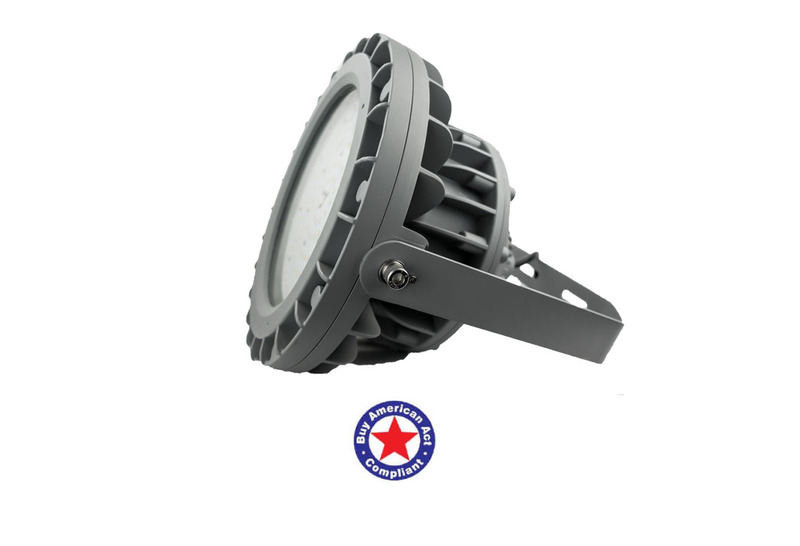 Patriot LED offers a cutting edge line of hazardous location LED fixtures that include durable copper-free aluminum frames with powdered epoxy finish, tempered glass and corrosion resistant stainless steel, with heat sink technology that dissipates thermal buildup for increased efficiency and performance. This combination of features ensures continuous operation of up to 150,000 hours in even the most intense environments. 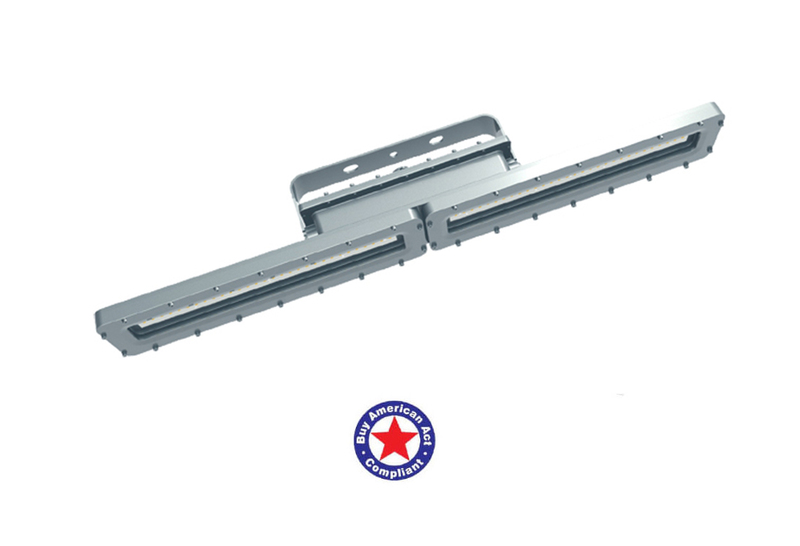 Why Patriot LED Lighting Solutions? 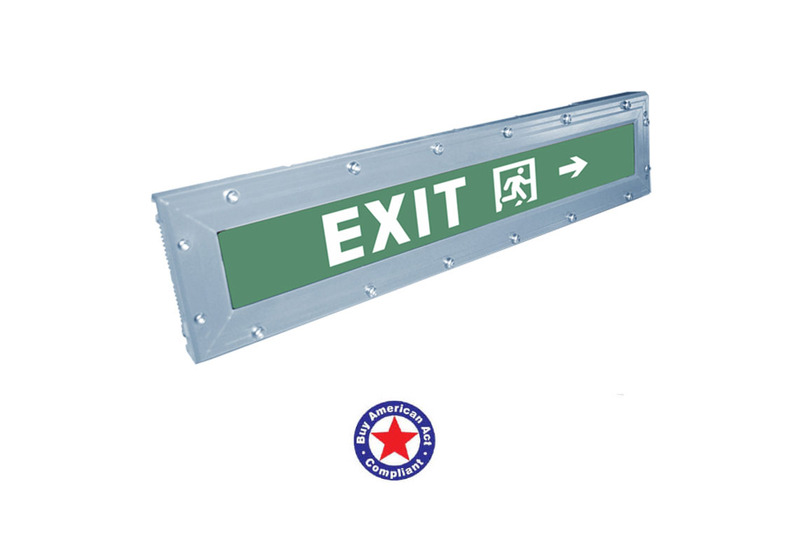 We offer our fixtures with the NEC standards for hazardous materials and environments, including Class 1 Div 1 and Class 1 Div 2 at wholesale prices. When you’re making an investment in industrial and commercial lighting, it’s important to clearly understand several essential factors. 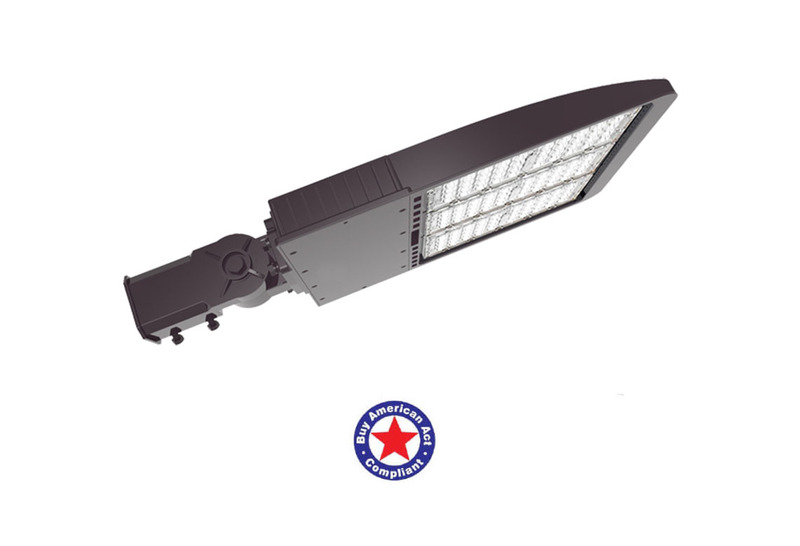 One, of course, is the quality of illumination each fixture delivers. 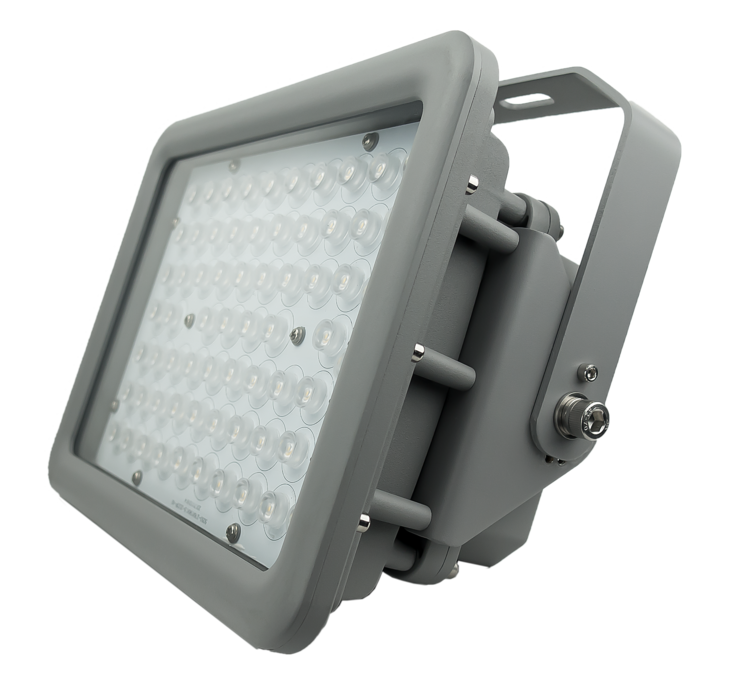 With the correct lights, you can be sure you’ll get bright, comfortable visibility, whether you use the fixtures as a spot light, a tunnel light, down light, or another setting. In fact, high-quality luminaires from the right source can give you up to 100,000 hours of worry-free service, in a surface mount or a pendant installation. Efficiency is not an issue with both wide optics and narrow optics that help you deliver uniform illumination in any location. 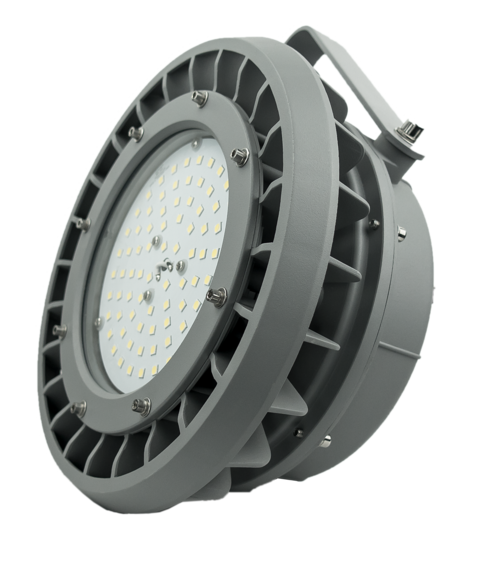 To make these outstanding fixtures even more attractive (and affordable) you should also understand they come with a five-year warranty with an option for 10 years. 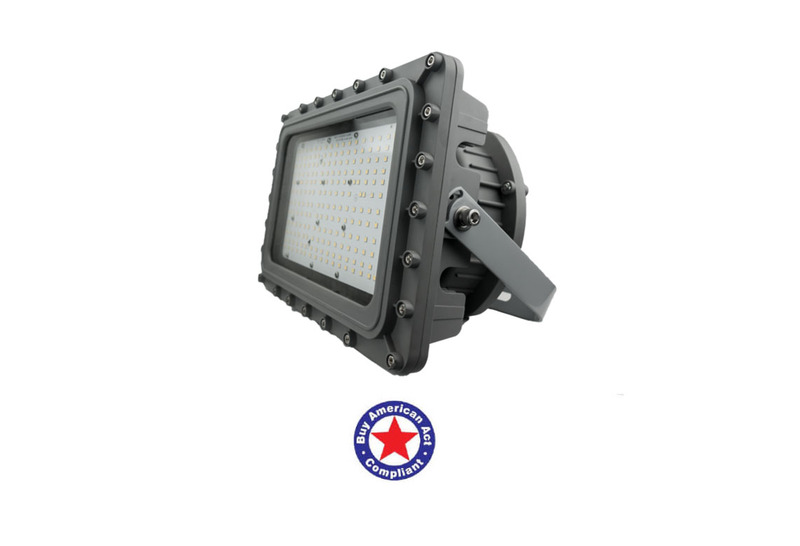 There’s more, of course, because you can get all of the efficiency and quality lighting you need in explosion proof lights designed to be used in hazardous locations. 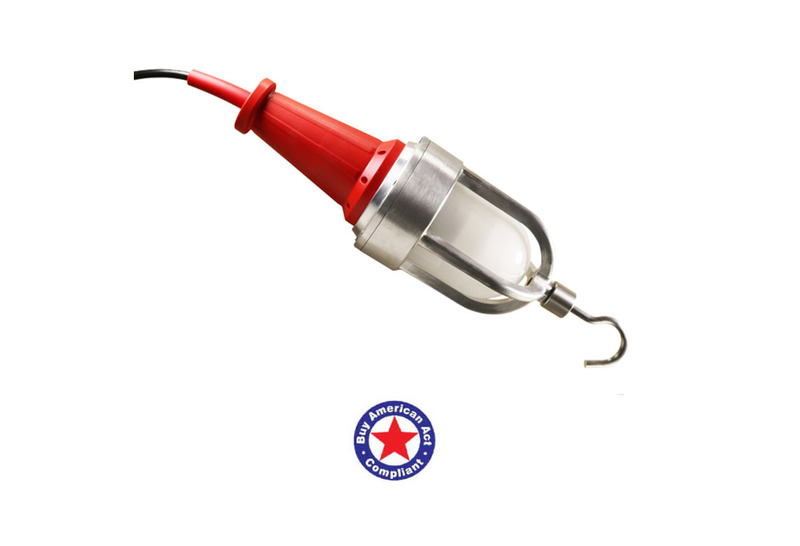 In addition to the remarkable illumination from these efficient luminaires, you can use them in gas stations, pumping stations, mining locations, refineries, military settings, power stations, even oil and gasoline loading docks. 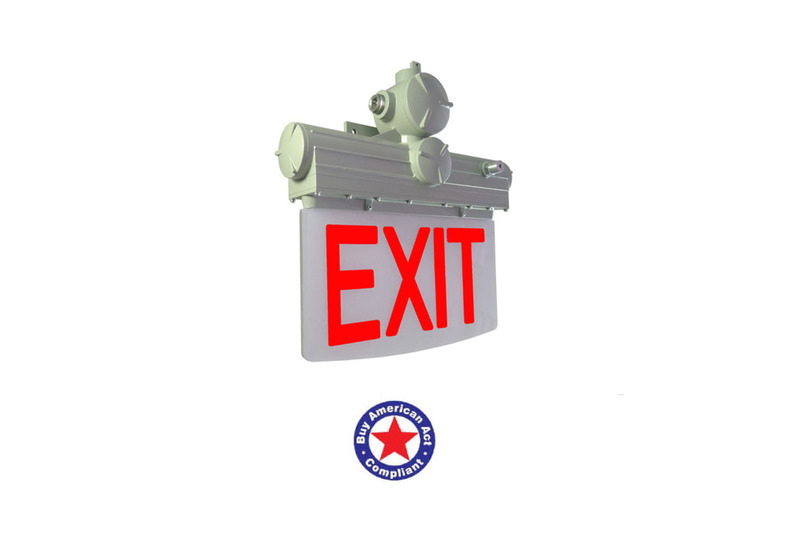 When people are working in confined spaces, or in a location where flammable gases may be present, the use of traditional lighting is certainly not recommended. Classic illumination from just a few years ago could present serious problems in specific places, such as pipes, sewers, tank cars, and so on. The wrong type of luminaire could ignite gasses and vapours, even small particles. This, in turn could lead to a fire or worse, which brings explosion proof lights to the top of the priority list. 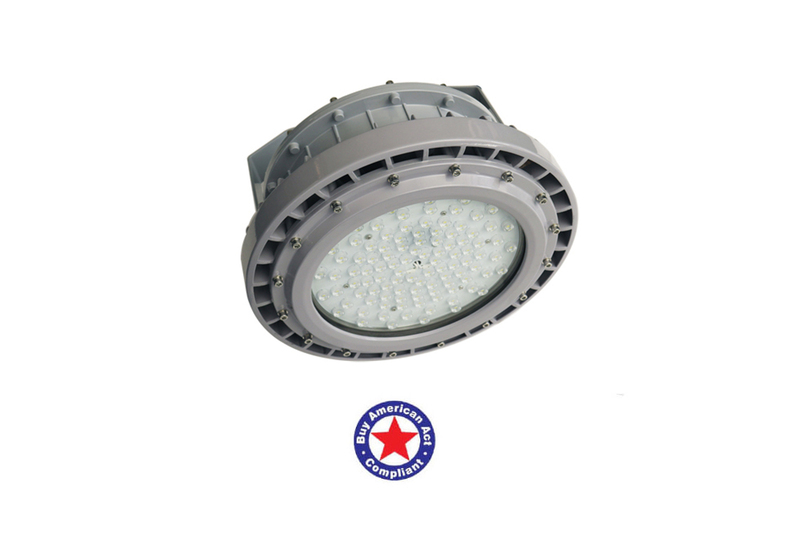 Naturally, this type of special lighting is in demand in the textile industry, as well as in such fields as oil, gas, and petrochemicals. 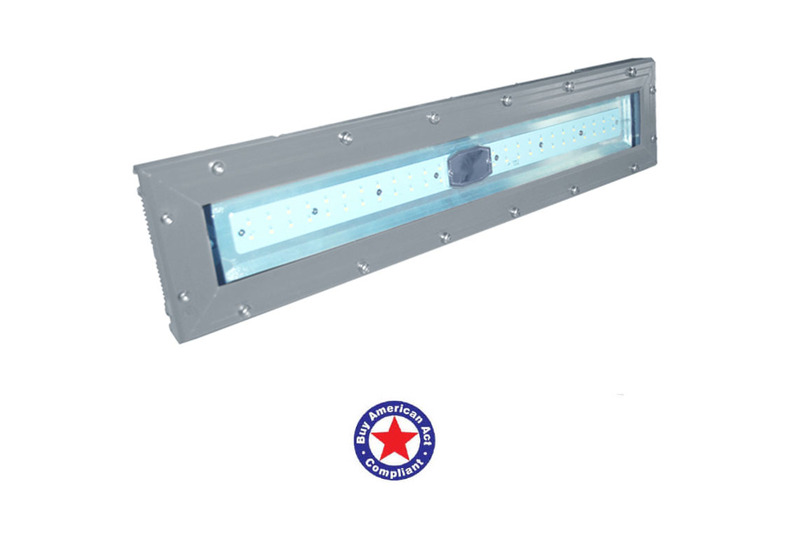 Explosion proof lights are also finding use in grain processing, because the dust in that setting is highly combustible. 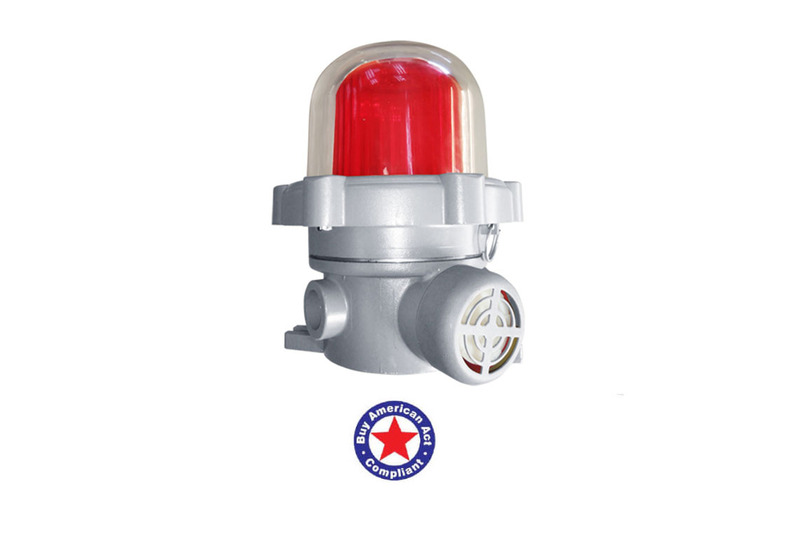 What makes these lights safer in hazardous situations is the design that isolates spark triggers that are the source of potential danger. 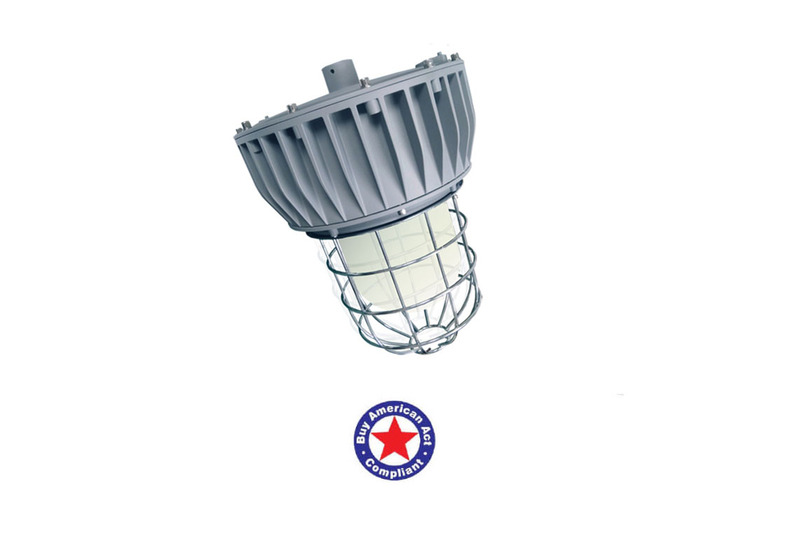 The spark triggers are contained in material such as aluminum, which is used to provide safe housing for explosion proof lights. 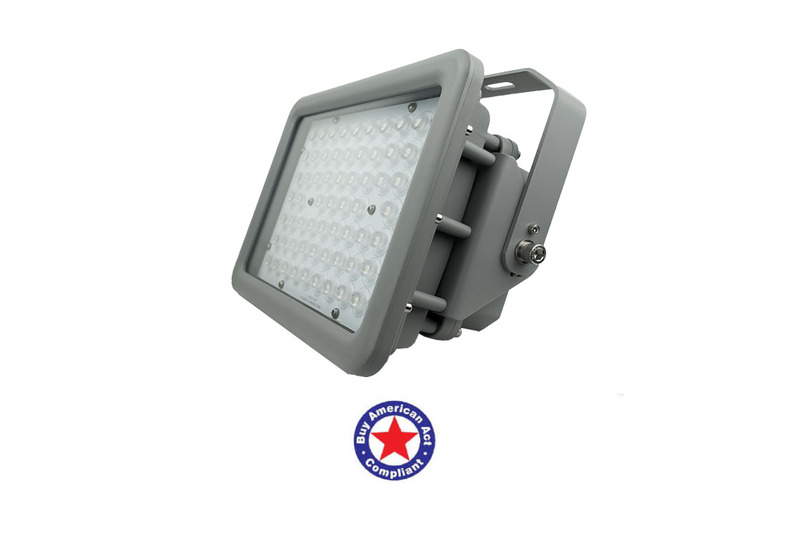 As you can imagine, choosing this special type of lighting for your industrial or commercial setting can be the wise choice for several reasons, with safety being of the highest priority. 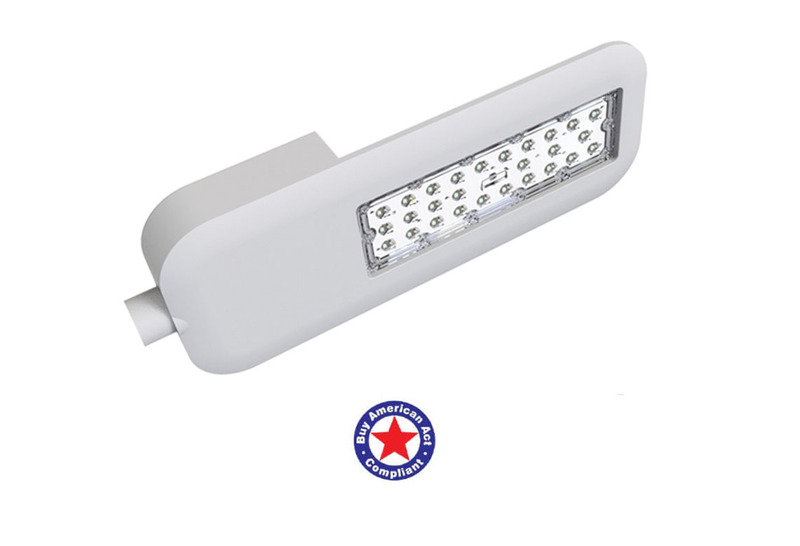 But you also benefit from the energy-saving properties of LED lights, which are environmentally friendly and the safest luminaires available. 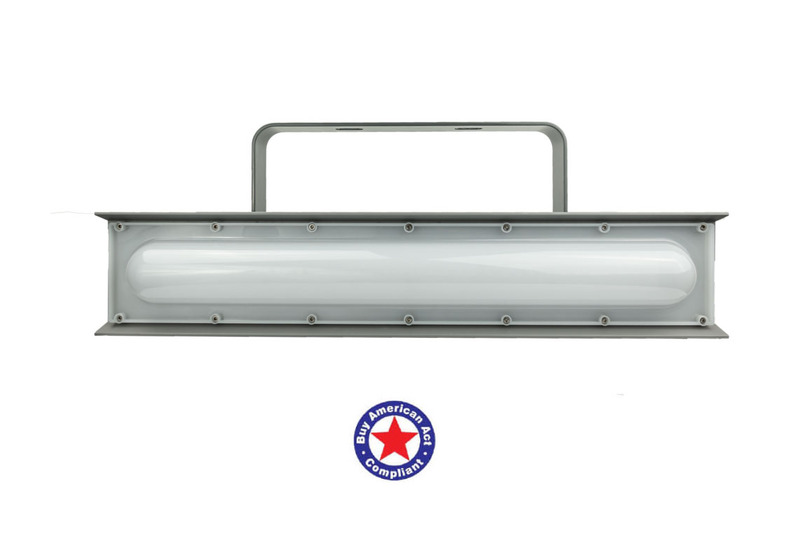 It’s important to remember that explosion proof lights have a housing design meant to contain and isolate any spark source. 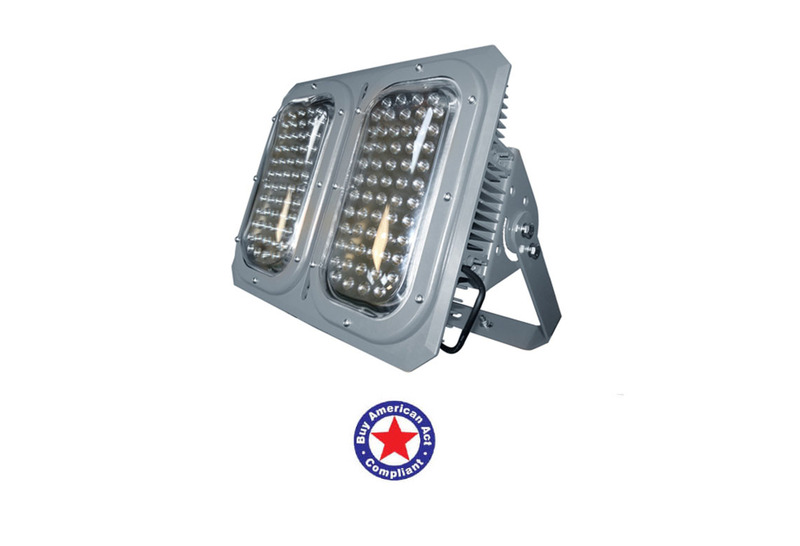 These fixtures are also designed to be highly resistant to breakage and also perform well in confined spaces where they may be bumped or otherwise contacted during normal use. 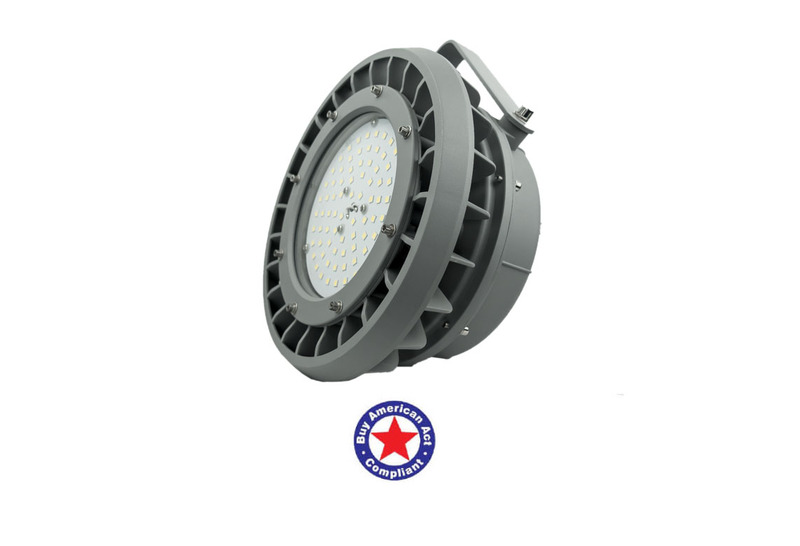 You can learn much more about these outstanding products when you browse the website of a leader supplier of quality lighting. If you have questions or concerns about how to use explosion proof lights, or about locations where you should use them, don’t hesitate to call and talk to a representative.